The current issue of Asia Literary Review (ALR) offers an eclectic collection of writing including contributions from Paul French, bestselling author of Midnight in Peking, and Korea's Eungjun Lee, author of Private Life of a Nation, Night Cello, and All About My Romance. And why, I wondered, should people be sure to read ARL 29? “There's no other publication that brings together excellent writing from, and about, the whole of Asia. Man Asian Literary Prize Winner (2008) Miguel Syjuco says ARL is 'like the Panama Canal' - a shortcut to the heart of Asia. That's true too of ALR29. Our contributors give poignant voice to the silenced survivors of Nagasaki and expose corruption in the Philippines; take us across the rooftops of Shanghai and on an adventure with a Sundarban tiger; give us a taste of what's on Aruna's palate and entangle us in an interracial romance; dive into the nightmarish dystopia of a post-unification Korea; and more - in fiction, essay, poetry and photography." Martin also told me that in the spring of 2016 ALR will be working with the Literature Translation Institute of Korea to bring exciting new writing from Korea to an international audience…keep an eye out for further details. Details: The print edition of ALR 29 is available in selected English-language bookshops throughout Asia priced in local currencies. The digital edition is available from the ARL website. About the book: The Silk Road is as iconic in world history as the Colossus of Rhodes or the Suez Canal. But what was it, exactly? It conjures up a hazy image of a caravan of camels laden with silk on a dusty desert track, reaching from China to Rome. The reality was different—and far more interesting—as revealed in this new history. In The Silk Road, Valerie Hansen describes the remarkable archaeological finds that revolutionise our understanding of these trade routes. For centuries, key records remained hidden-sometimes deliberately buried by bureaucrats for safe keeping. But the sands of the Taklamakan Desert have revealed fascinating material, sometimes preserved by illiterate locals who recycled official documents to make insoles for shoes or garments for the dead. Hansen explores seven oases along the road, from Xi'an to Samarkand, where merchants, envoys, pilgrims, and travellers mixed in cosmopolitan communities, tolerant of religions from Buddhism to Zoroastrianism. There was no single, continuous road, but a chain of markets that traded between east and west. China and the Roman Empire had very little direct trade. China's main partners were the peoples of modern-day Iran, whose tombs in China reveal much about their Zoroastrian beliefs. Silk was not the most important good on the road; paper, invented in China before Julius Caesar was born, had a bigger impact in Europe, while metals, spices, and glass were just as important as silk. Perhaps most significant of all was the road's transmission of ideas, technologies, and artistic motifs. About the author: Valerie Hansen is Professor of History at Yale University. Her books include The Open Empire: A History of China to 1600, Changing Gods in Medieval China, 1127-1276, and, with Kenneth R. Curtis, Voyages in World History. Details: The Silk Road is published in paperback by Oxford University Press, it should be available in selected English-language bookshops throughout Asia, priced in local currencies. The eBook is available from the Amazon UK site. About the authors: Toshiharu and Rita Kano, live in Utah. Toshiharu, once the immune deficient baby of the story, now thinks of himself as one of the last sons of Hiroshima. He hopes that Passport to Hiroshima offers a vision of a peaceful world saturated with understanding and compassion. 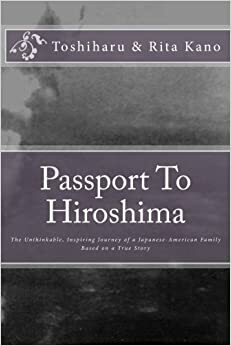 Details: Passport To Hiroshima is available in paperback and eBook. You will need to order it from the States. It is available on the US Amazon site. 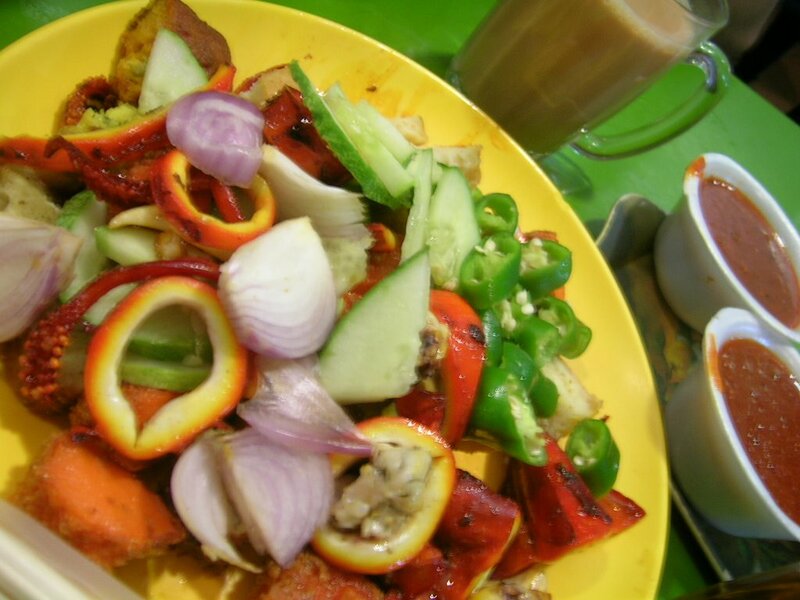 Each week I offer this slot to the administrators of relevant and interesting-sounding blogs, and invite them to write a paragraph explaining why readers of Asian Books Blog should take a look at their sites. But this week nobody has been in touch, so there isn’t a Blog Spot. Do you run a blog you think may be of interest to readers of Asian Books Blog, and which you’d like to see featured here? If so, please get in touch, preferably via e-mail - asianbooksblog@gmail.com. Thanks. Each week I make a suggestion of an interesting Twitter account you may like to follow. This week, Justin Hill, @JHillAuthor, the UK-based author who was chosen to write the novelization of the script of Sword of Destiny, the sequel to Crouching Tiger, Hidden Dragon, which is coming soon as a Netflix film. The novelization is published in January. It is based on the original novel by Wang Dulu.